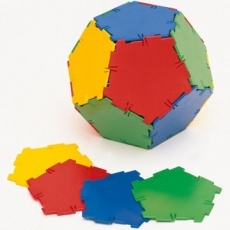 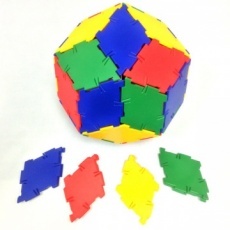 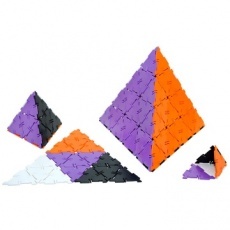 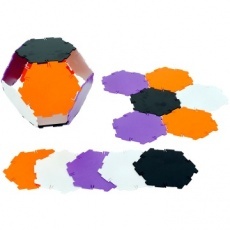 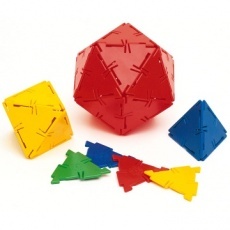 Polydron is the original and still superior construction shape, recognised in many countries as the world’s leading resource for teaching Maths; two and three-dimensional geometry; design and technology. 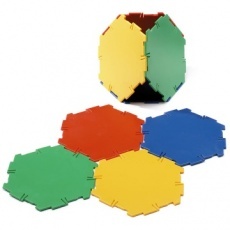 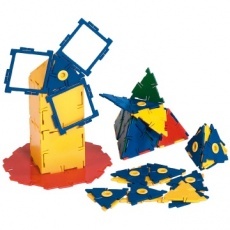 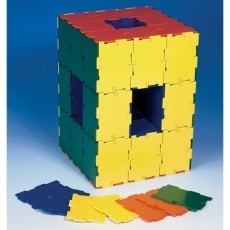 It is used as a major aid for developing spatial awareness and is easily used by children, giving excellent play value, although it is versatile enough to be utilised for complex mathematical theories. 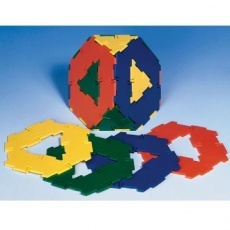 The unique joints readily snap together giving a superior hinge. 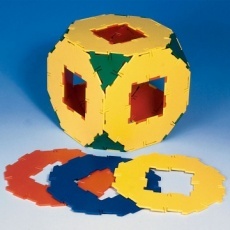 This design is critical to forming two and three-dimensional geometric shapes. 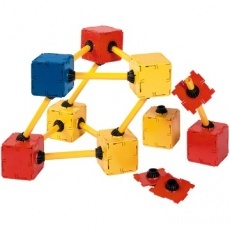 The range is fully supported by an assortment of professionally written books and activity ideas. 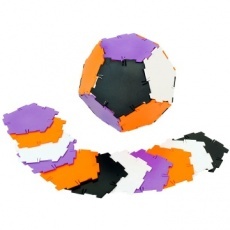 The tough and durable pieces are made to a quality which will last and be relevant for generations to come.